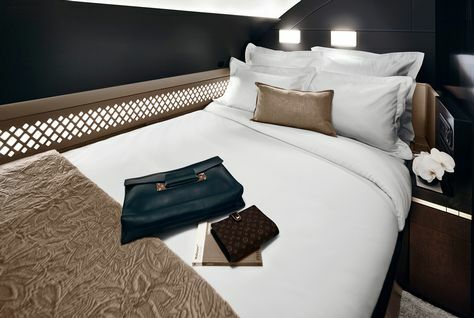 Ethiad Airways launched the most luxurious and completely opulent flying living experience, named The Residence. 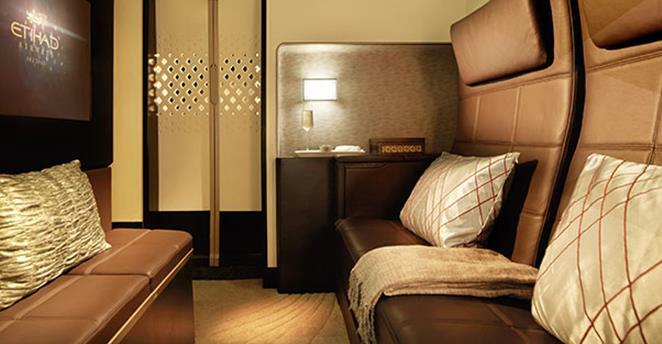 The UAE national airline is a private suite, first class, included in the Airbus A 380 jumbos. 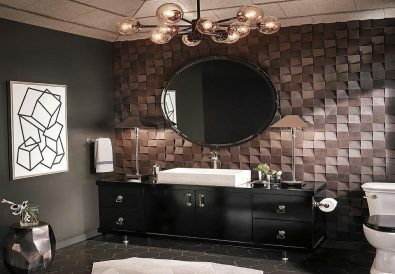 Sophistication and luxury are basically taken to a brand new level. It is the closest possible experience to having your very own private luxury jet but it is so much more than that. We are talking about a flying apartment. As you can imagine, it is very costly but it can offer a glimpse into the life of the rich and powerful. 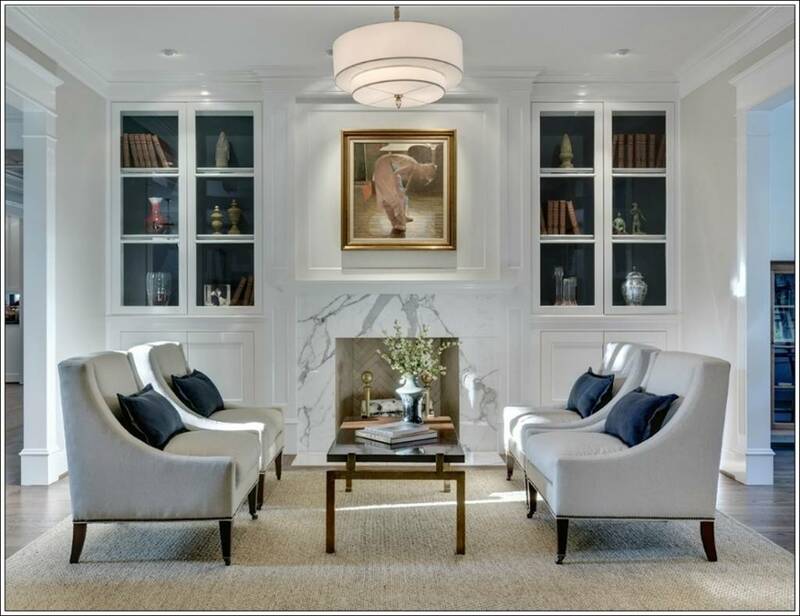 When thinking about interior design, style, class and style, these aircrafts are actually much more appealing than most regular homes from around the world. For $20,000, you will gain a completely luxurious, mind-blowing and totally rewarding travel experience. The Residence brings in 125 square feet 3 room, upper deck cabin that boasts an incredible double bedroom that is completely separate from the rest of the plane. You can see a very impressing living room that has a double leather sofa, a dining table and a flat screen 32 inch TV set. You have chilled drinks cabinets and a completely equipped shower room. 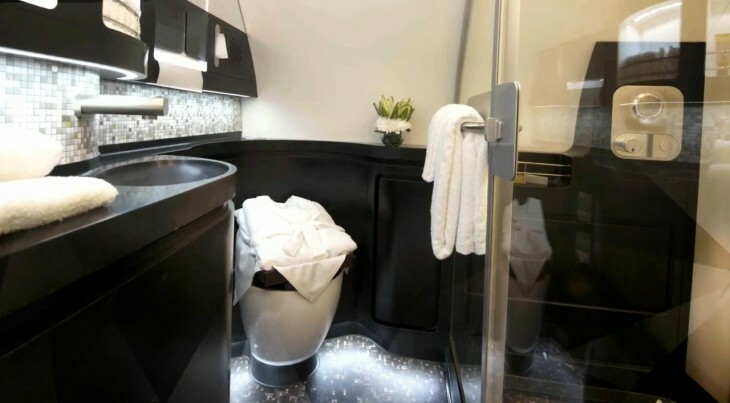 When referring to commercial aviation, this is basically the only 3 room cabin that was created by world renowned hospitality specialists and interior designers. Besides what was already mentioned, you also have a travel concierge system that can take care of every single extra detail you may desire. You can already arrange for private limousine transportation and private checking in. As soon as you arrive on board, there will be a butler that will greet you. He is always trained by the Savoy Butler Academy in London. All that you need while flying will be arranged by him. This includes breakfast in bed, if this is what you want. You can even take advantage of an on-board chef. Wi-Fi access is obviously present. As you can easily imagine, even if the price tag is $20,000, the flying experience is sold out. It is actually incredibly hard to be able to fly. 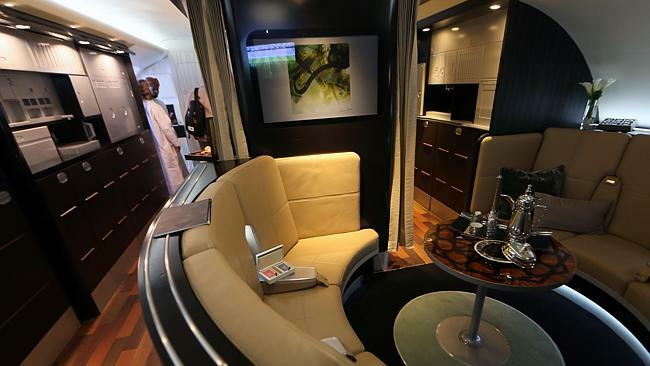 The current demand for an opulent living space while flying is increasing. Ethiad Airways highlights the fact that the first ten flights were sold out. For comparison purposes, the closest of the competitors come from Emirates and Singapore Airlines. 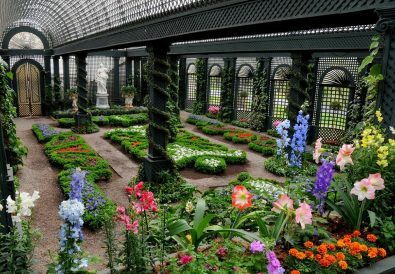 However, basically everything that is included in The Residence is not present at the same level with anyone.